Melinda started her legal practice more than 20 years ago as a government employee with the State of Indiana, and then with the City of Indianapolis, representing various units in administrative litigation and enforcement actions. During that time, she developed a thorough understanding of the complicated relationships between laws, regulations, and policies, and learned the importance of healthy working relationships between the public and private sectors. Since entering private practice in 1998, Melinda has concentrated her practice on health care provider representation and defense. She handles all aspects of medical malpractice and premises liability litigation for hospitals, long-term care providers, dialysis clinics, physicians, and other health care providers before Medical Review Panels and in state and federal courts, arbitration, mediation, and administrative hearings. 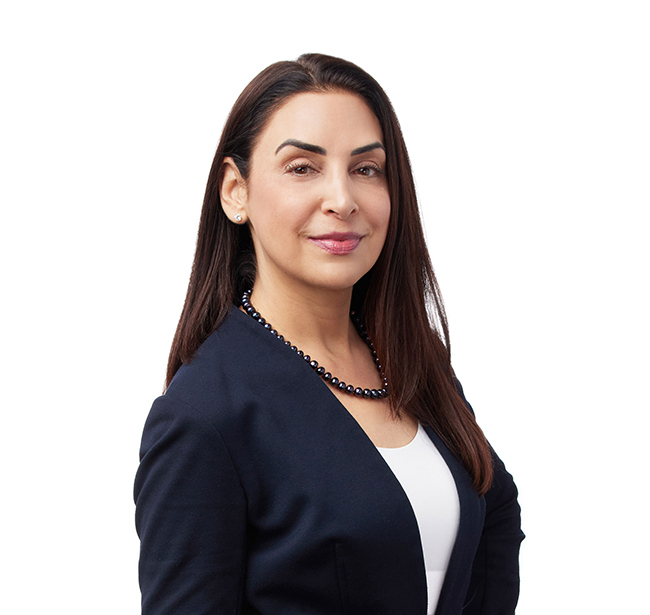 Melinda also regularly advises and assists clients with risk management activities and regulatory matters such as involuntary transfers and discharges, fraud and abuse claims, and survey appeals and compliance. She also represents individual health care providers before their respective licensing boards.